Fantastic quilts can be easy to make. The 16 exclusivedesigns use basic piecing skills to make wall hangings, cozycuddle quilts and beautiful bed coverings. 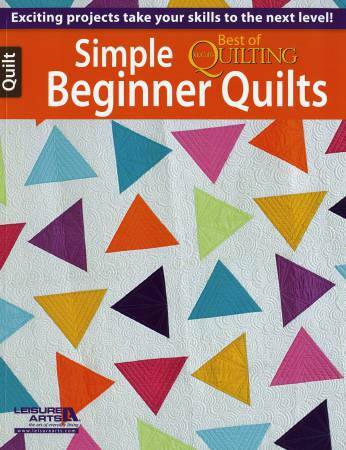 These simplyspectacular projects are for new and experienced quiltersalike. Pub.Aug-2013;64pp.